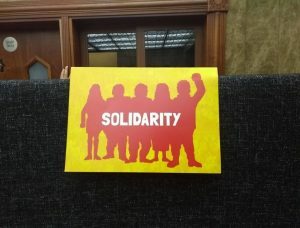 Unity and solidarity were on display in South Leeds this week as Muslims received support from fellow residents following the gun attack in New Zealand that left 50 people dead. Messages of support flooded in to committee members of Abu Huraira Mosque in Beeston from members of the Sikh, Jewish and Christian communities as well as from others. 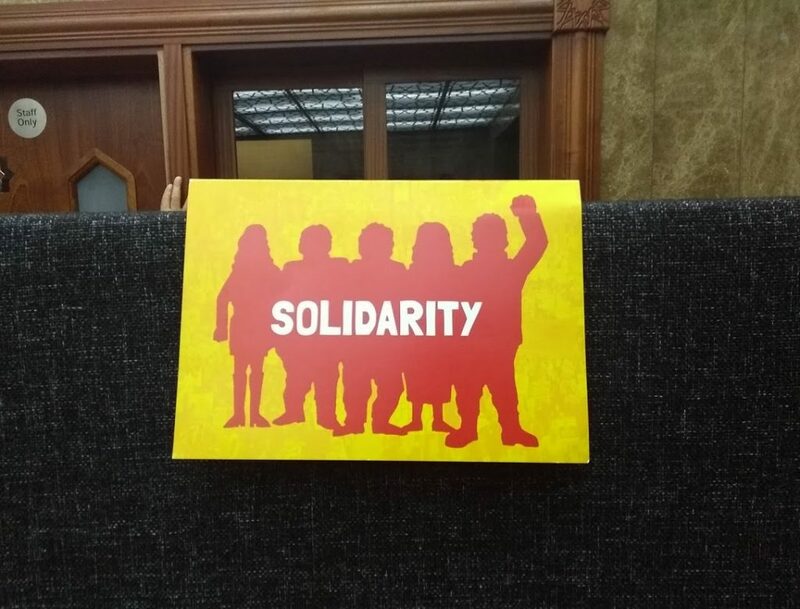 A card of solidarity sent by Leeds Stand Up to Racism was also prominently placed at the mosque’s entrance. Beeston and Holbeck councillors Gohar Almass and Andrew Scopes expressed their support on social media on the day of the attack. Almass tweeted, “Don’t let the Terrorists & Fascists divide us. Love Peace and Unity must prevail”, while Scopes posted a picture of a vigil held in Leeds in memory of the victims. 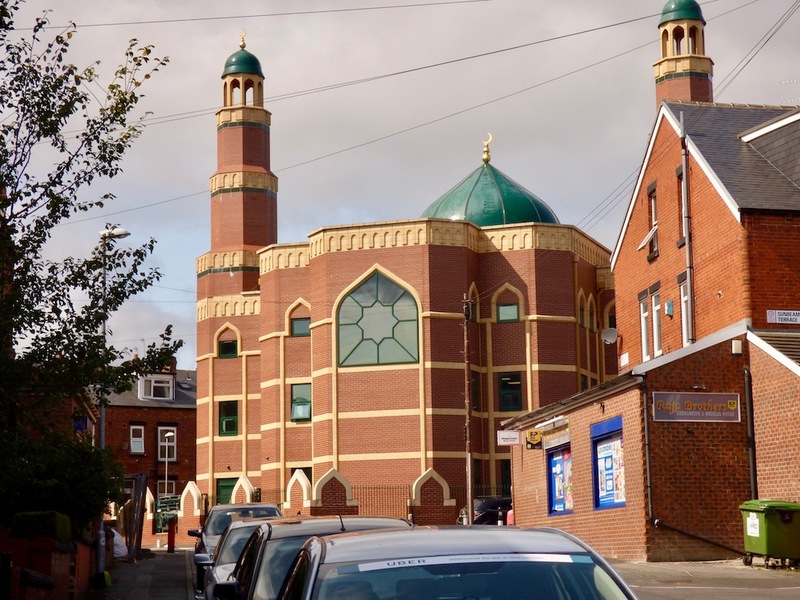 The solidarity shown by various groups in South Leeds comes after the Leeds Council of Mosques, which counts Beeston’s Masjid Ibraheem among its members, stated that, “in times of adversity, unity and common purpose is the only constructive way forward”. As one of the city’s most diverse areas, South Leeds continues to be home to many Muslims, with the latest national census showing that they represent more than 9% of the population in Beeston and Holbeck and almost triple the average proportion for Leeds as a whole (5.4%) in the Hunslet and City area, at 14.2%.